Many people do not consider themselves to be capable of quality negotiations—and with good reason. You’ve probably heard some well-meaning, but ultimately useless, advice about how a negotiator ought to behave or you have an image in your head of what the ideal negotiator is like—shrewd, tough, and never willing to back down. 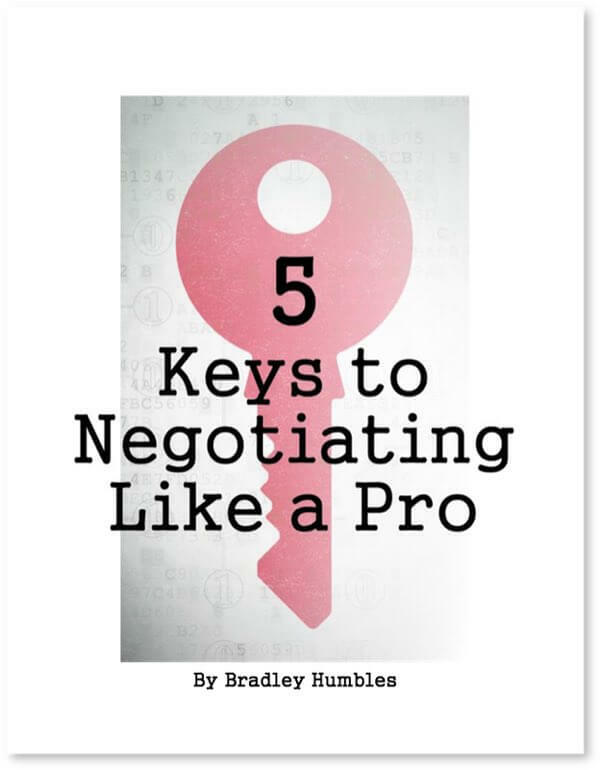 Myth #1: The best negotiators are born, not made. Not true! Negotiation, like any other skill, can be learned. A successful negotiation requires understanding of several things: what you want, what the other party wants, and what you’re each willing to give up. In addition, successful negotiation requires good listening skills, and the ability to clearly articulate your position, as well as the value that underlies your case. Emotional intelligence is key, so you can correctly read the situation and how others are feeling and reacting to what’s going on. These skills can be developed with practice. Myth #2: The best negotiators rely on their intuition. False! Negotiation takes preparation (sometimes lots of it). Before going into a negotiation, you need to know all the factors that back up what you want to get out of the situation. We call this understanding your “Why” or your motivation. Negotiating over salary? Know what value you bring to the company (or what value your employee brings to the company if you’re on the other side of the table). Making a sale to a new customer? Be familiar with the prices of similar offerings from your competitors, and why customers might want to purchase your products; in other words, understand their “Why.” This information gives you the ability to make your position clear. Myth #3: The best negotiators are bullies. Incorrect! Negotiation is about building a relationship—sharing what you want, what you need, and what you’re willing to give up with the other party. This holds true even if the relationship is only a temporary one—perhaps like when you are buying a used car from a private party. You may never see that person again, but you still have a relationship for the short time it takes to make (or break!) the deal. To effectively negotiate, you not only need to be able to communicate effectively but with tact. If you’re aggressive or rude, the other party will likely choose to take their business to one of your more approachable competitors. Building a relationship of communication and trust will allow both you and the other party to walk away confident that you both got a deal that leaves you better off then you were before. Skilled negotiators aren’t shy about being assertive when it’s called for, but they also know how to collaborate with others who are willing to do so, and they adjust their approach and methods to each situation. What other myths have you encountered about effective negotiators? 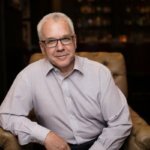 Bradley has been studying negotiation, successfully using negotiation skills, and facilitating negotiation workshops for more than 20 years. As a small business owner, Bradley understands what it takes to succeed in a competitive marketplace. ← Think You Don’t Negotiate? Here’s Why You’re Wrong!